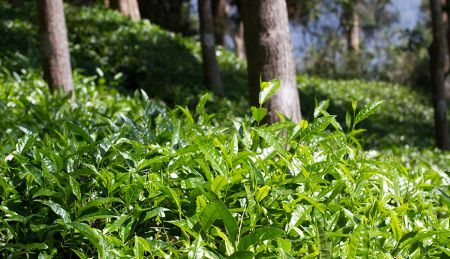 For the next step in our exploration of major producing countries, we shift to the south and discover the beauty and characteristics of teas from India, Sri Lanka, and Kenya, as we further our review of the world of tea including the culture and lore. 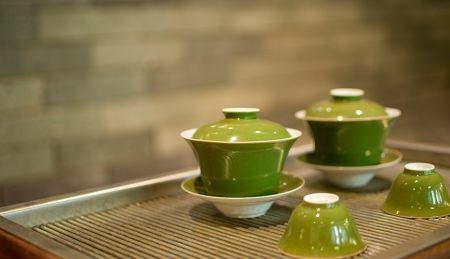 In our fourth class, we continue to build the essential cupping skills required for all tea professionals. 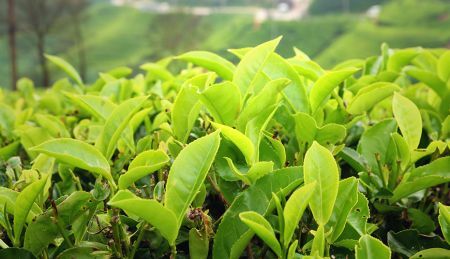 In the final online class for our core curriculum, we extend our knowledge of tea to an overview of the many botanical infusions other than Camellia sinensis. 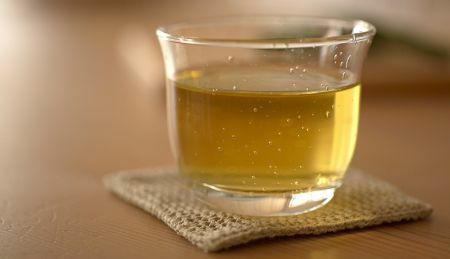 Our focus will be on the most popular herbals in the market such as Rooibos, Yerba Mate, Guayusa, and more. Sensory evaluations of several herbal infusions conclude the class. This class focuses on the tea professional’s most valuable skill – using the professional tea cupping protocol as a tool to evaluate teas. 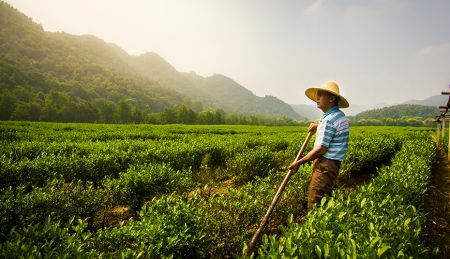 The course material takes an in-depth look at terroir, each stage of tea processing and finally the grades of teas, explaining how each factor creates and influences the taste and aroma of tea in the cup. The class materials also include a glossary of tea defects and describes when and how they develop during processing as well as how they would be recognized by taste and/or aroma in the cup. 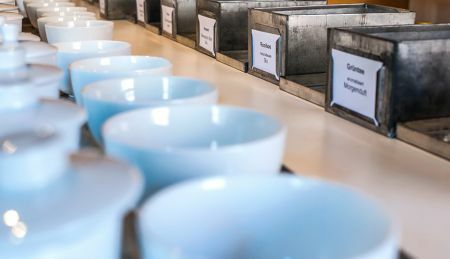 Featuring 17 teas, most of the class is dedicated to the cupping exercises that are designed to illustrate and illuminate how all of these influences appear in the cup. This class is an in-depth exploration of both how we experience tea and what we experience. The ‘how’ begins with the anatomy of our organoleptic system, the tools we use to perceive tea on every level. 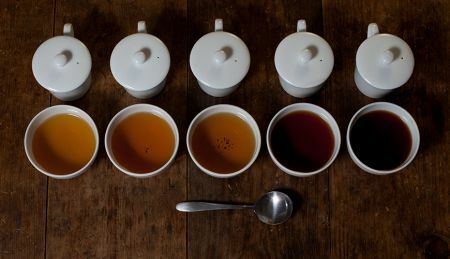 Then we look at how the chemistry of tea ‘colors’ our experience, as well as examining some general principles concerning flavor. 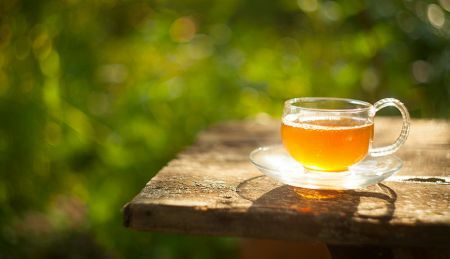 Next, there is an explanation of how we sense bitterness, astringency and sweetness in tea, and how they are (surprisingly) related. The last week of class identifies the compounds in tea and the roles they play in creating the flavor of tea. The course author is Virginia Utermohlen Lovelace MD. Click here to read her bio. This course is an exploration of the inextricable influence of cultures and their traditions on how the world enjoys tea today. 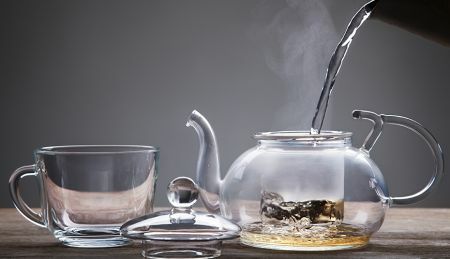 Learn how tea lovers around the world partake of tea in their everyday lives as well as in tea ceremonies and rituals which elevate tea drinking to an art form, and even to the height of spiritual exercise. Great tea service does not build itself.  Counter staffers are not intuitive brewers by accident and customers are not knowledgeable or self-aware about options. 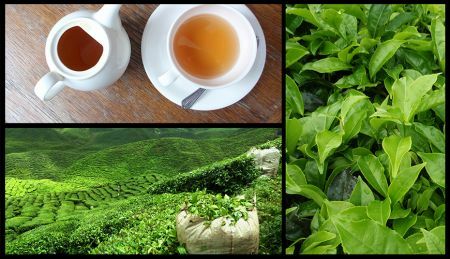 A truly dynamic, mindful and sustainable tea program, for any operation, takes work, investment and patience. Yet it is achievable and is seen in quality-driven teahouses, cafes, restaurants and hotels across the country. 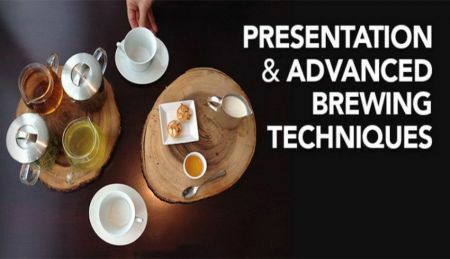 Improve your tea service with presentation techniques and proven advanced brewing techniques in this online course. This class takes part in the "What is a Tea Sommelier?" discussion as we listen to key industry leaders talk about how they see the role evolve and find its place in our modern, global tea culture. The class goes on to introduce the skills and information needed by anyone who aspires to help both consumers and managers in making informed decisions about tea service or serve as a guide to the world of tea in the specialty tea, food and hospitality industries, academic institutions, or wherever they find themselves presenting and promoting tea and its culture. 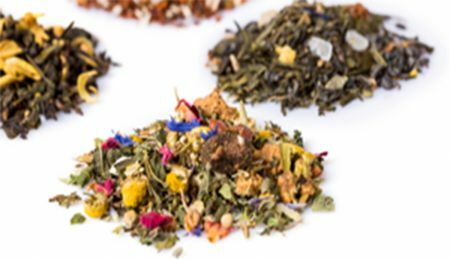 Shipped Class Materials: 5 herbal "teas"
This class is a comprehensive exploration of the extensive world of botanicals, creating clarity and understanding with concise definitions and in-depth explanations at every level. The course author is Rob McCaleb. Click here to read his bio. In this class, we will learn how tea consumption positively affects physical, mental, and even spiritual health. 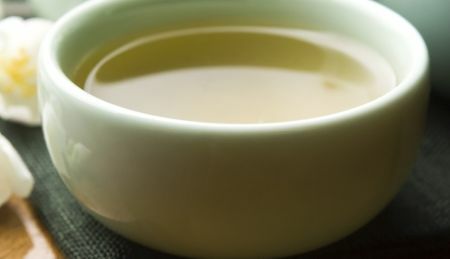 We will examine ancient and modern perspectives; first exploring tea’s healing benefits in the context of ancient Chinese culture and Chinese medicine and then summarizing how cutting-edge science demonstrates these effects. 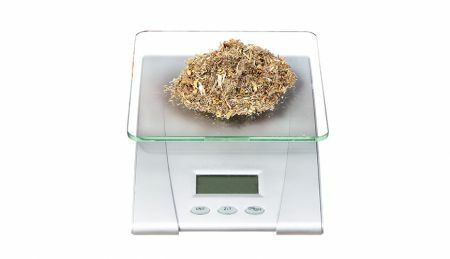 Shipped Class Materials: 11 teas and 6 other botanicals for blending, plus 1 Flavoring and Blending Kit. 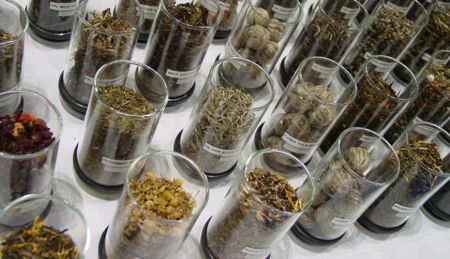 People have been adding substances to enhance and alter tea’s aroma and taste profiles for centuries. 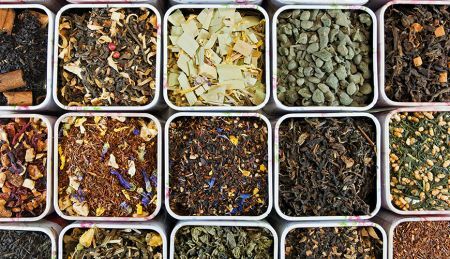 During this three week class we will explore the three main techniques used today by tea professionals to scent, flavor and blend teas and other botanicals. During each week’s hands-on learning you will have the opportunity to taste some of the more famous teas, as well as try your hand at applying these techniques. The class material also addresses important aspects of the operational concerns of applying these techniques within your company’s settings. Course author is Scott Svihula. Click here to read his bio. 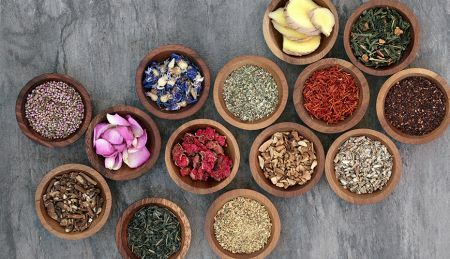 This class introduces you to the organoleptic principles, and their underlying biology and chemistry, that allow you to create delicious blends of teas and other botanical infusions with herbs, spices, and fruits. In the process of creating these different blends you will experience and understand why certain combinations succeed while others fail, thus preparing you to create your own blends from scratch. You will use your knowledge and experiences to develop a vocabulary for describing the best blends, and then create, name, describe, and critique your own blend. The course author is Virginia Utermohlen Lovelace MD. Click here to read her bio.